A little before 2:00 PM Wednesday the Arkansas Senate passed S.B. 492, a bad bill that lets cities and municipalities in wet counties create entertainment districts. 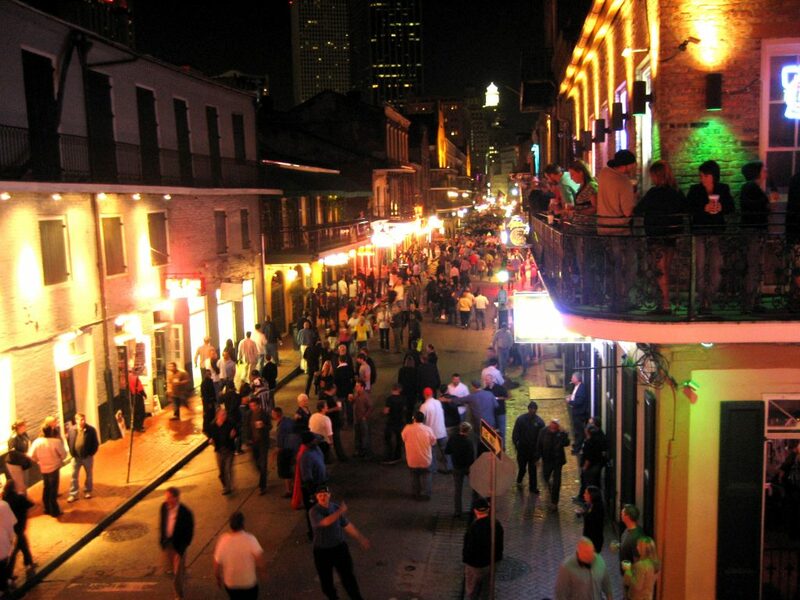 Entertainment districts are areas of town where people can carry and drink alcohol on streets and sidewalks. Under current law, people caught doing this could face charges of public drinking and public intoxication. S.B. 492 changes state law and ultimately will lead to increased public drinking and public intoxication in our communities. The bill received only 18 votes in the Arkansas Senate, which is the bare minimum it needed to pass. It now goes to Governor Hutchinson’s desk. Below is a breakdown of how the Arkansas Senate voted on this bad bill.